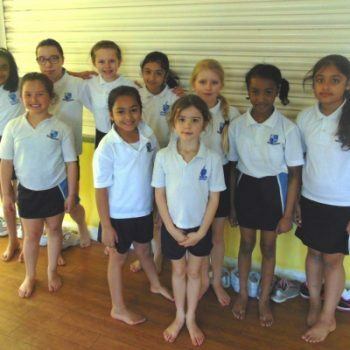 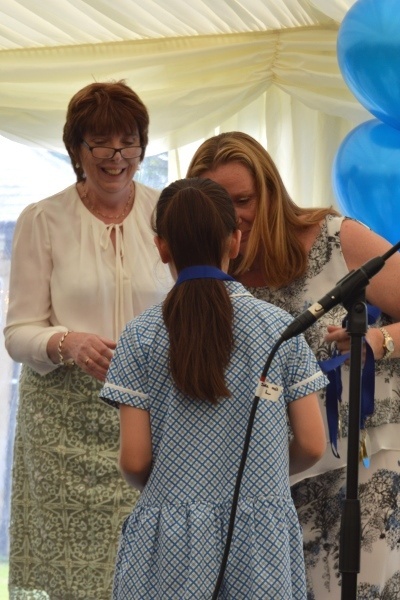 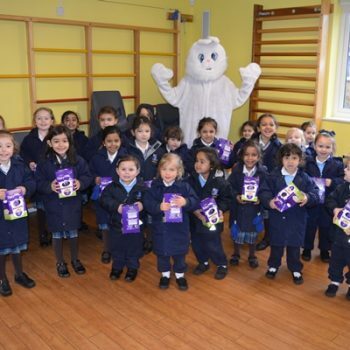 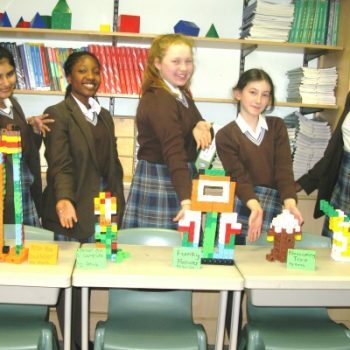 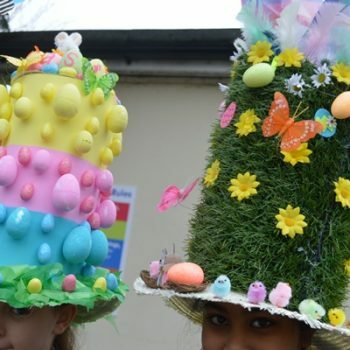 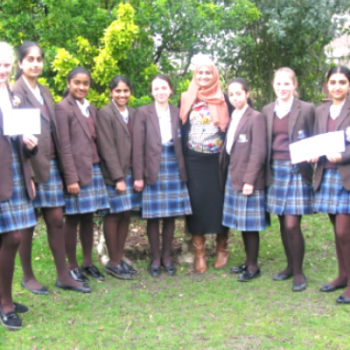 We had a lovely afternoon last week celebrating the many successes of our pupils. 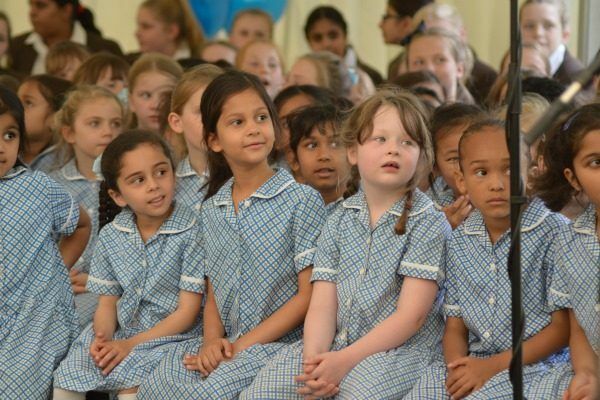 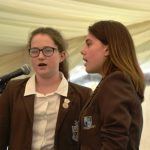 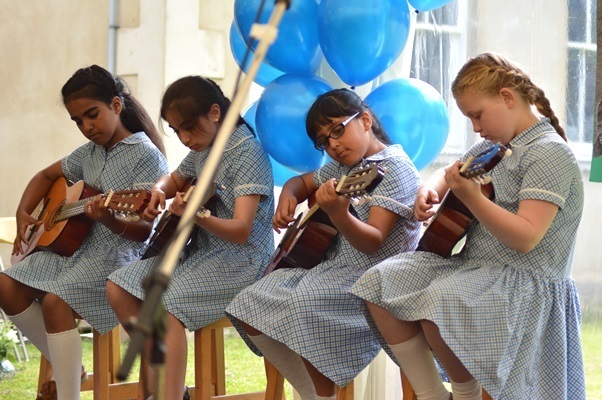 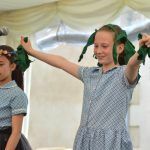 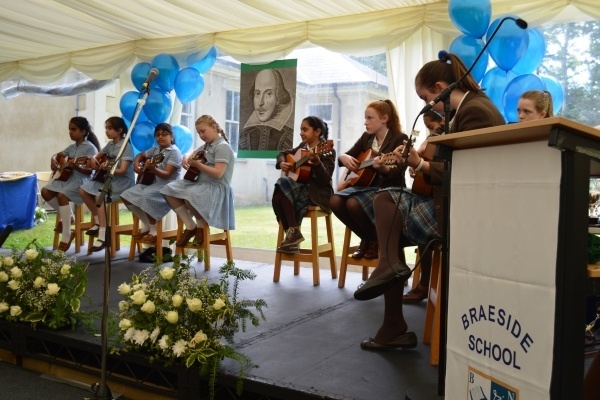 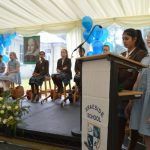 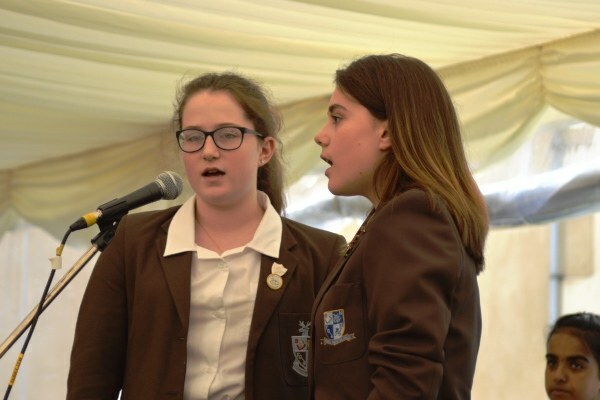 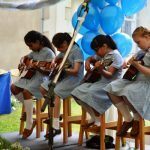 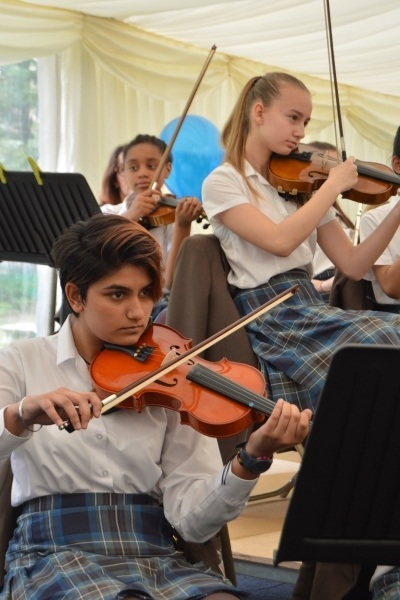 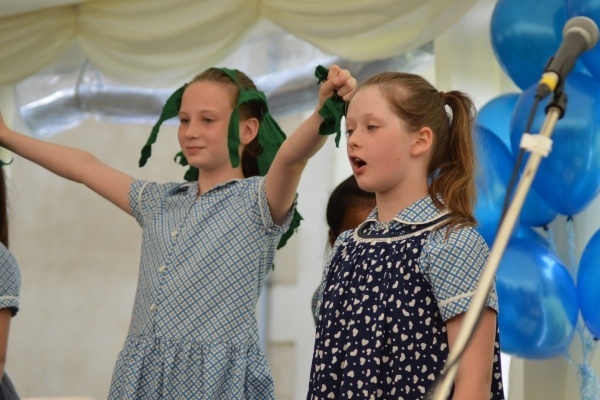 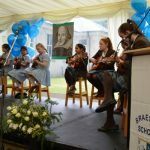 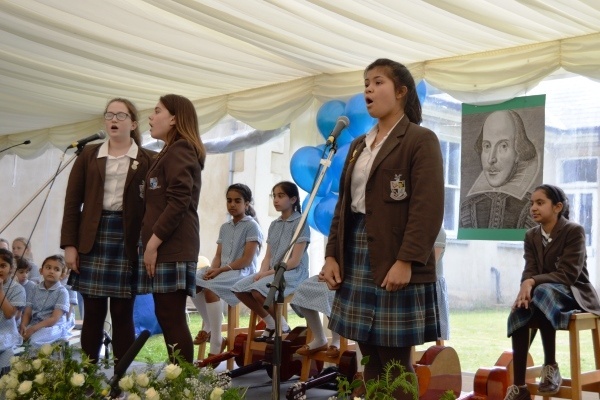 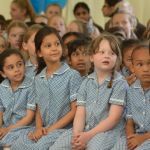 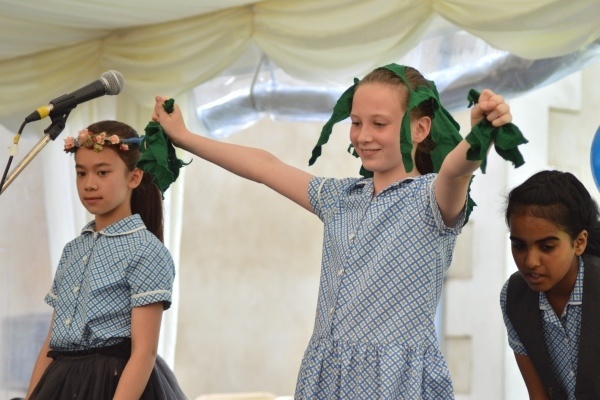 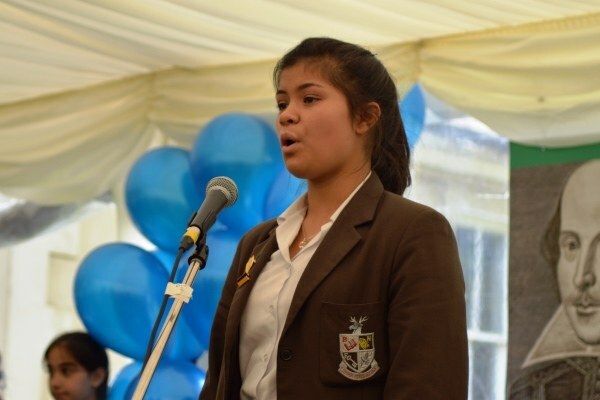 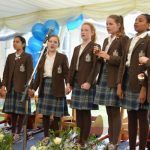 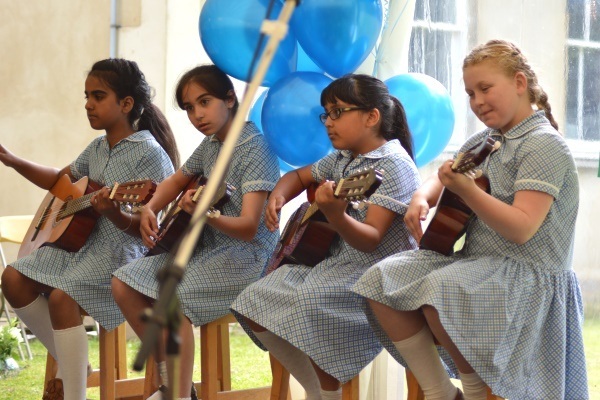 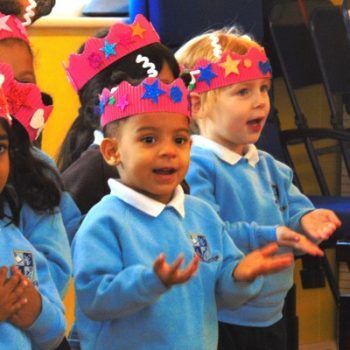 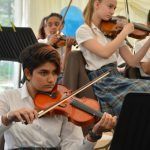 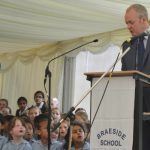 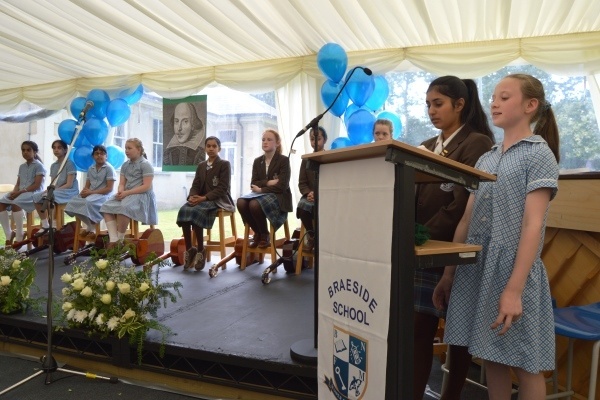 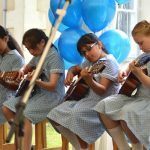 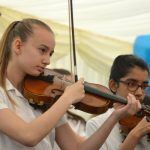 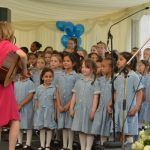 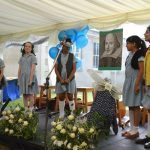 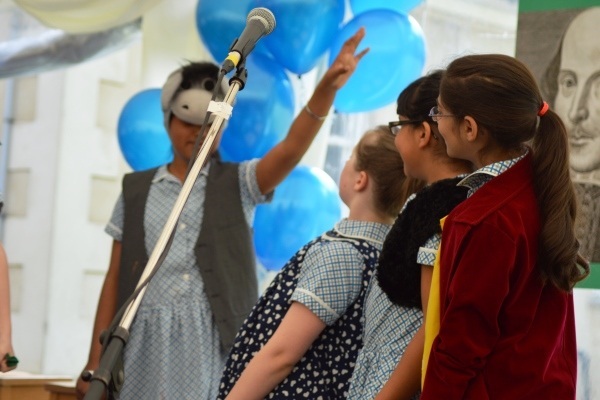 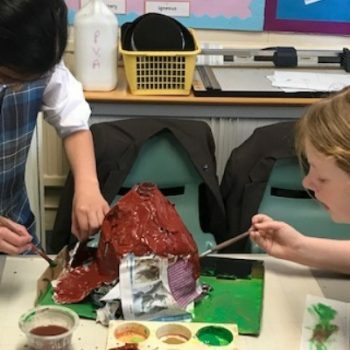 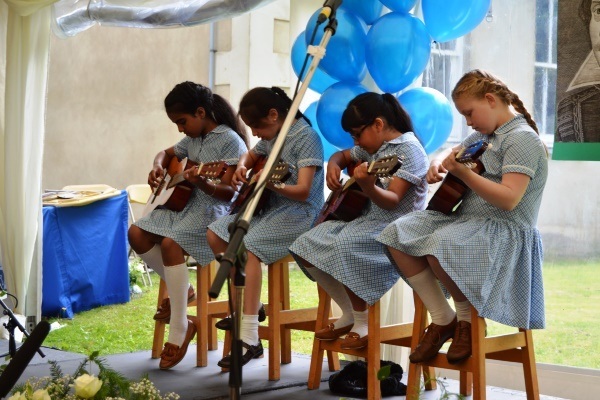 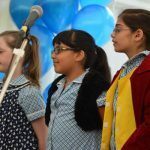 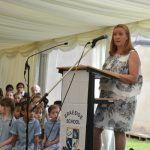 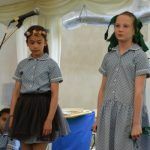 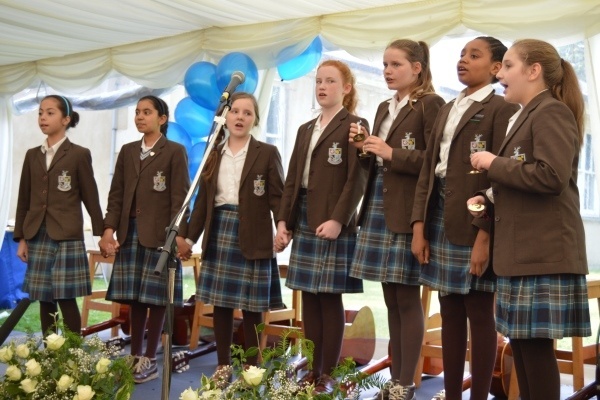 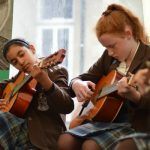 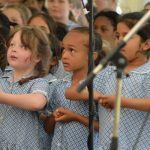 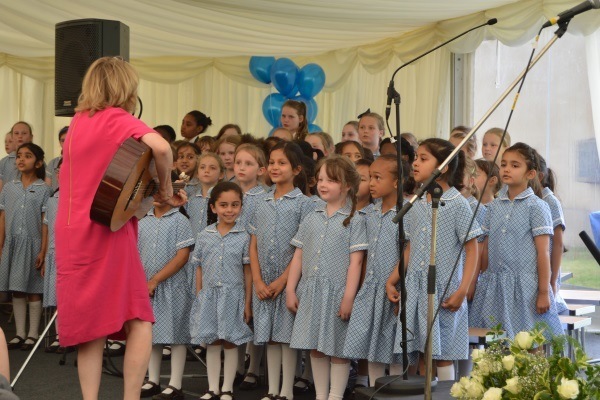 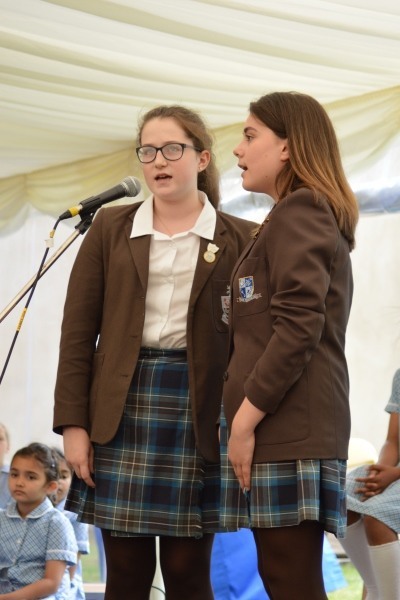 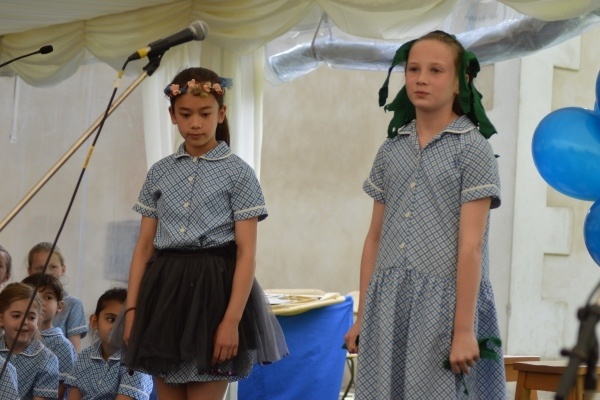 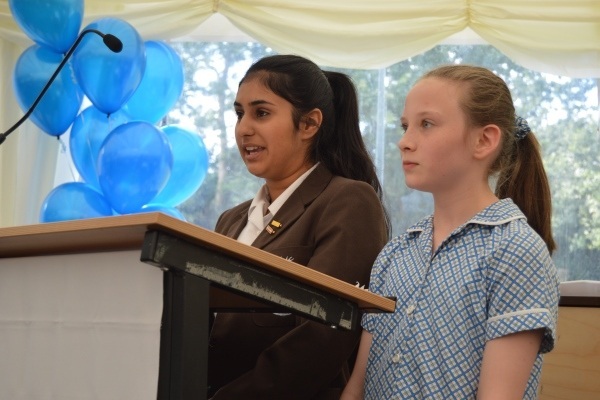 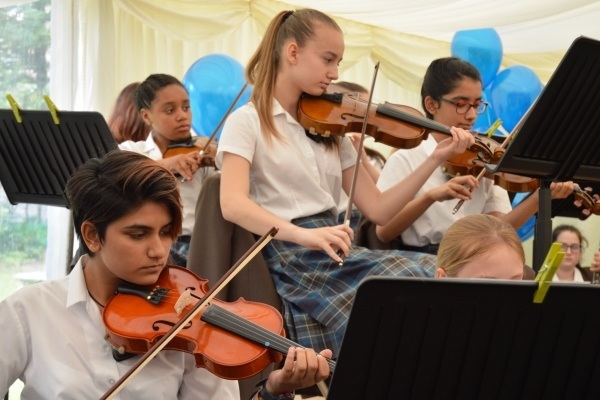 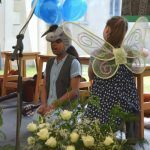 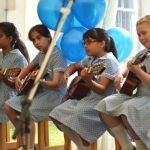 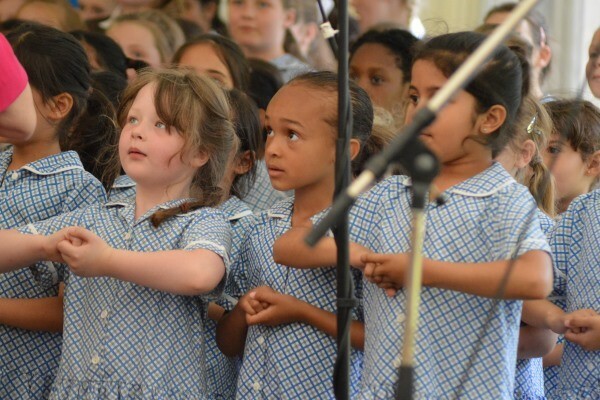 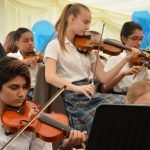 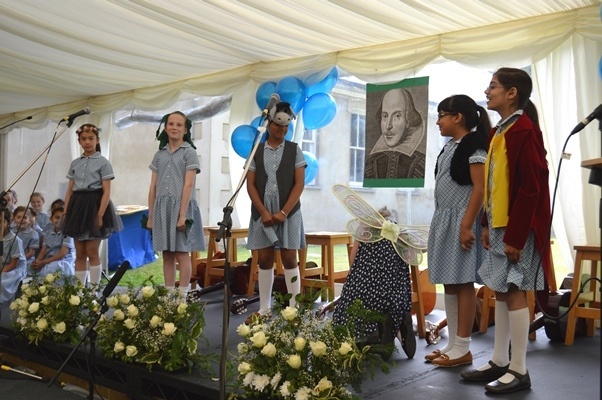 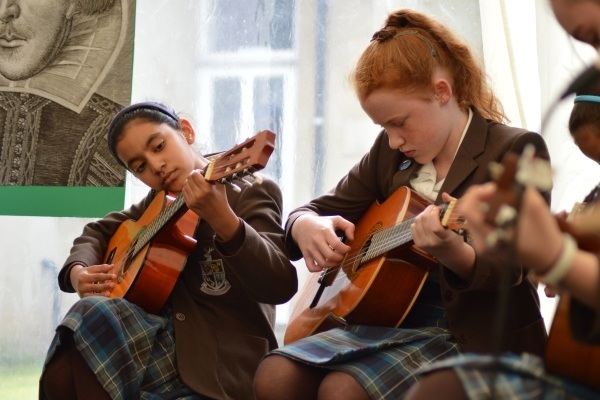 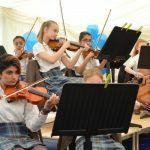 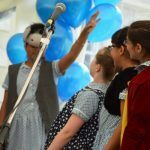 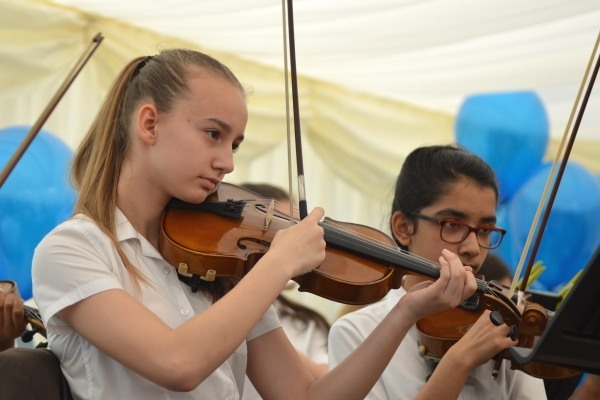 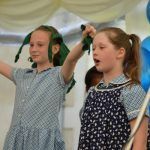 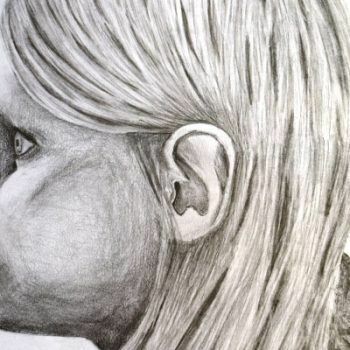 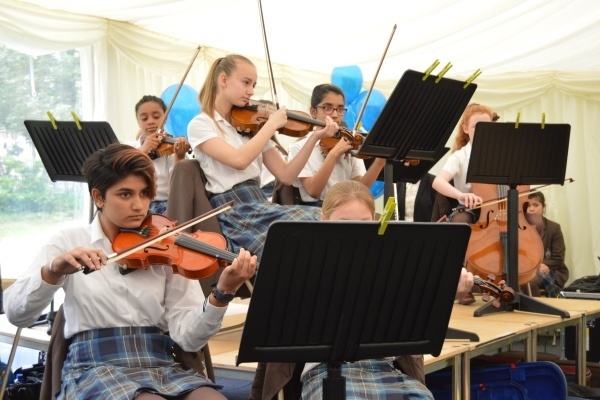 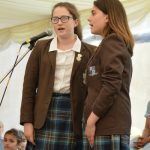 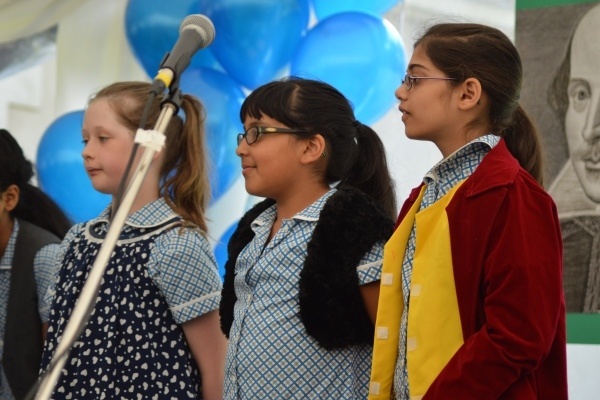 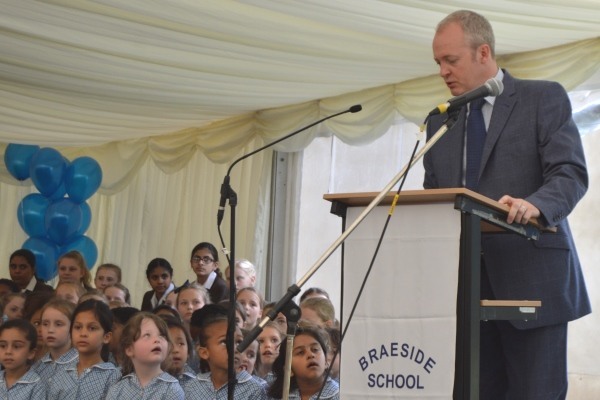 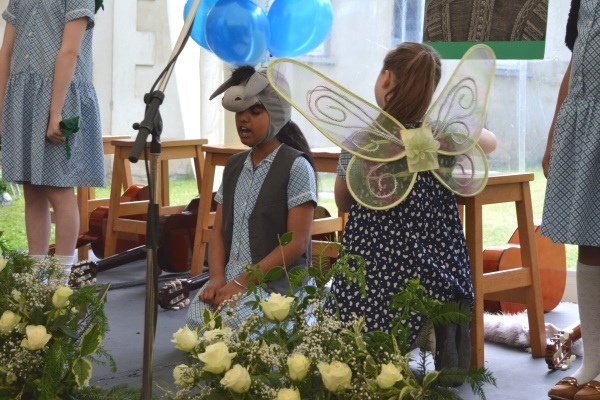 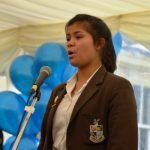 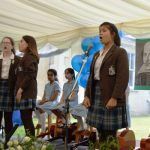 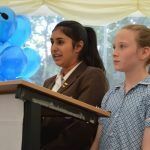 The audience was entertained by a variety of performances, from musical recitals, songs from the choir and a short drama piece, all celebrating Shakespeare’s Centenary. 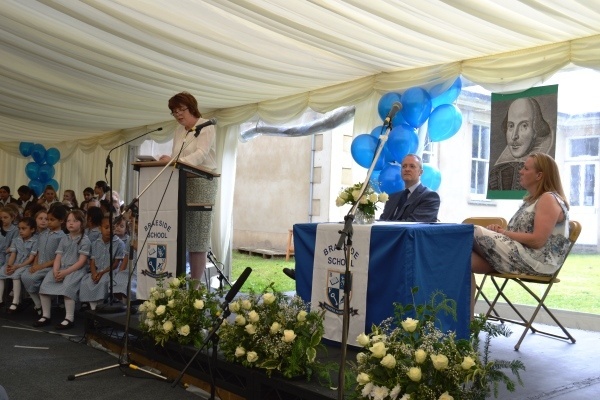 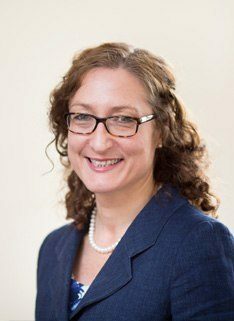 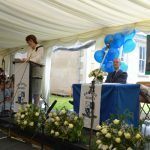 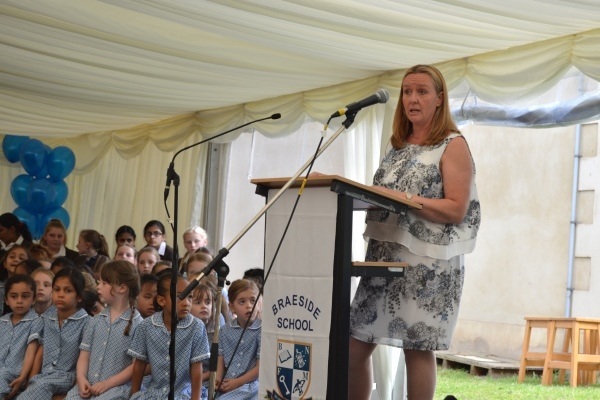 The guest speaker was Kirsten Turner, former pupil at Braeside and now a registered general nurse. 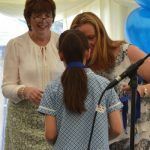 Many thanks to Kirsten for taking the time to be with us to present the prizes and well done to all our pupils for their achievements over the past year.